Happy 4th of July! I hope that everyone has a fun and wonderful weekend! 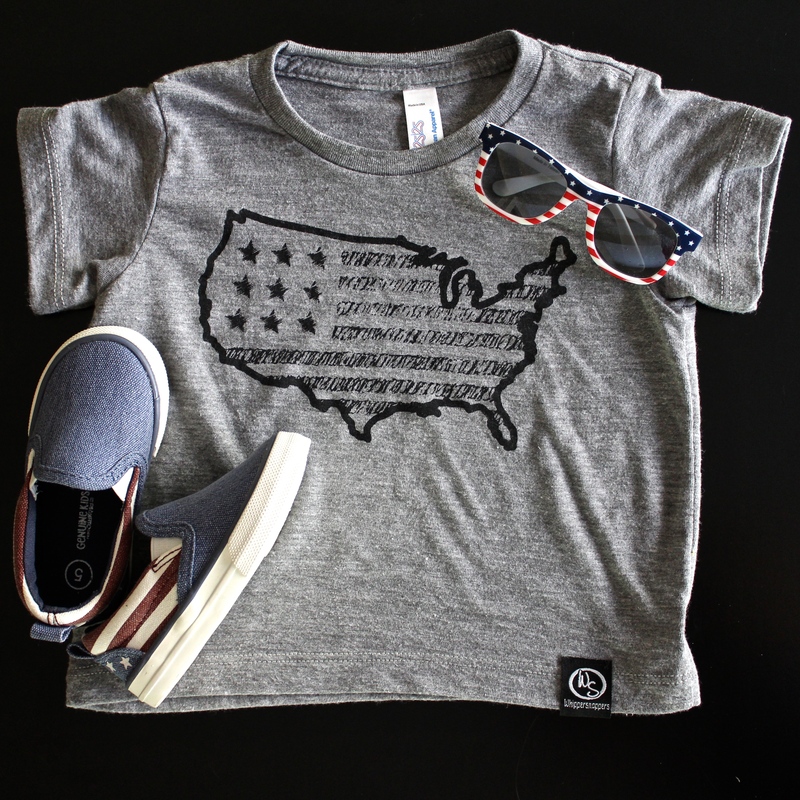 Here are the festive 4th of July ideas we had this year! We had some fun with homemade treats and I even brought 4th of July to my Etsy shop! 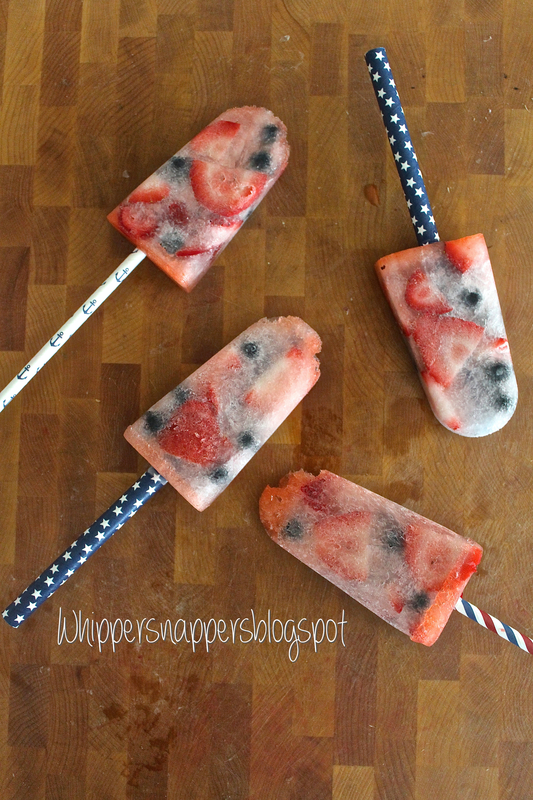 Find out how to make these homemade popsicles HERE! For more Whippersnappers designs, check out the shop HERE! New Items added to Whippersnappers! 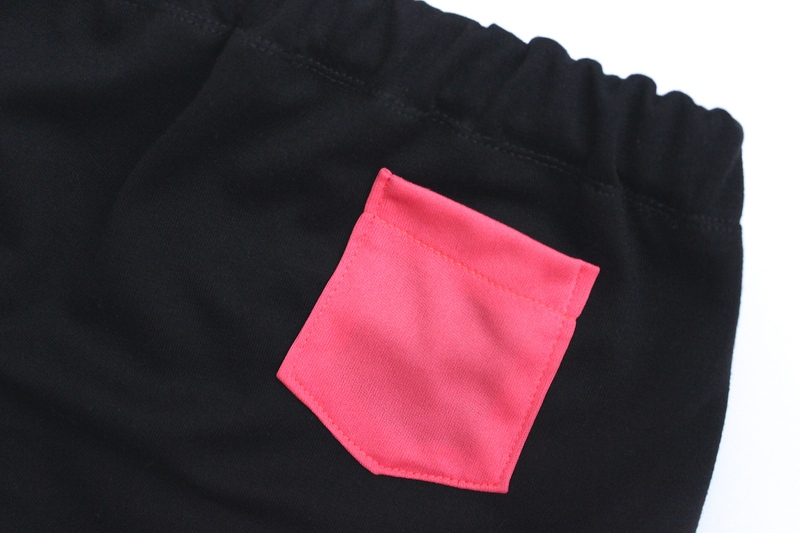 Harem pants are now available with bright neon cuffs and a back pocket! Super soft and comfy with a baggier look, yet skinnier through the bottom of the leg. 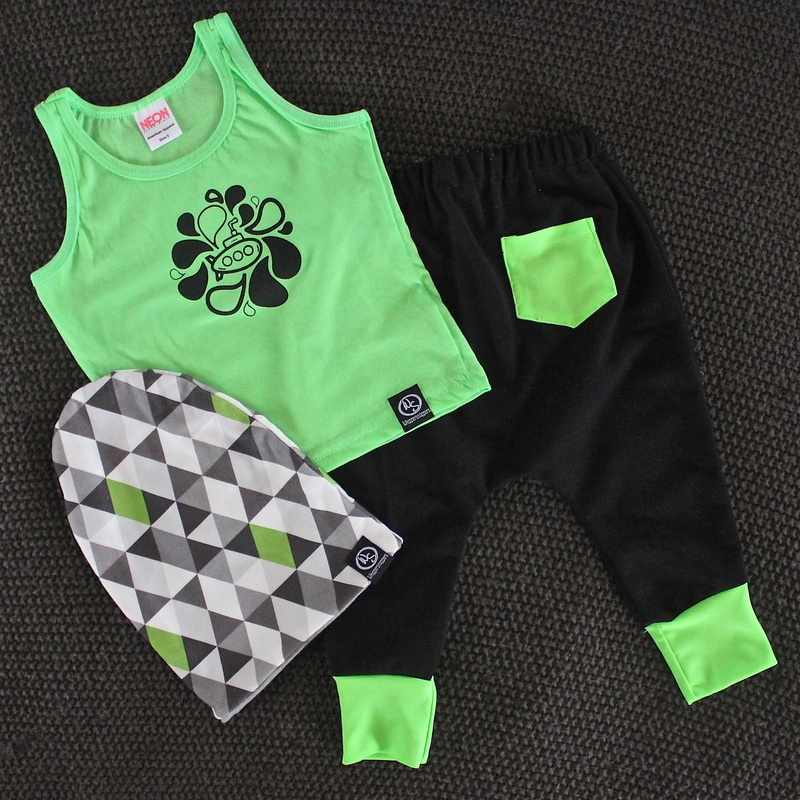 Comfy, yet stylish for those energetic little ones! 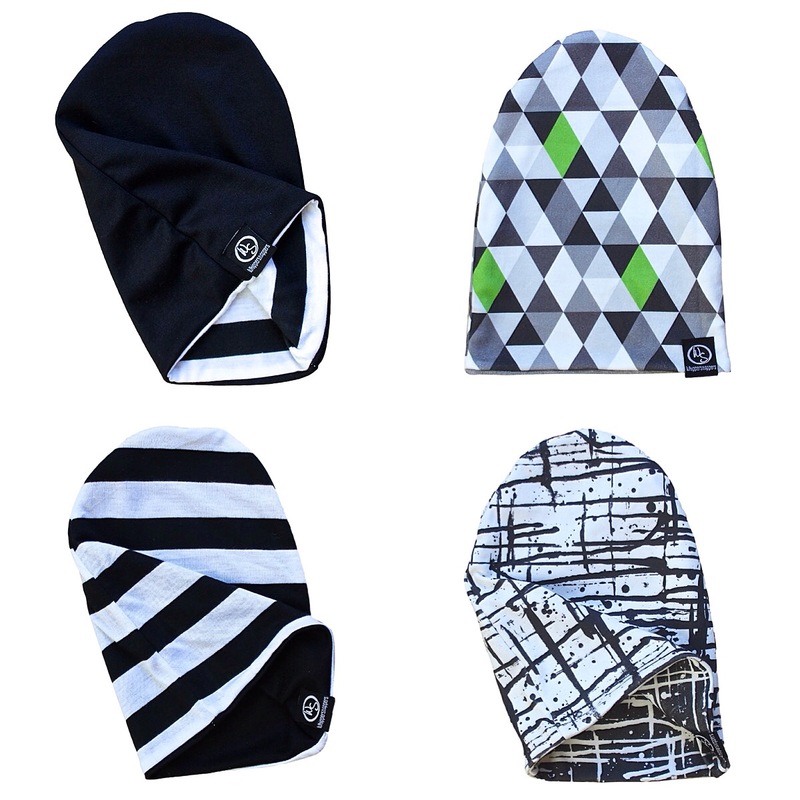 Check these out and more in the shop! Etsy Shop link is in the right hand corner of the main blog menu. You can also click below for a direct link to the shop! Whippersnappers: Adding New Items Soon! I am still in the very early stages of finally setting up an Etsy shop! So I am doing my best to keep up with blog posts but it has gotten a bit more difficult! I only have a few items in my shop right now but will be adding more designs as well as completely new items as well…very soon! 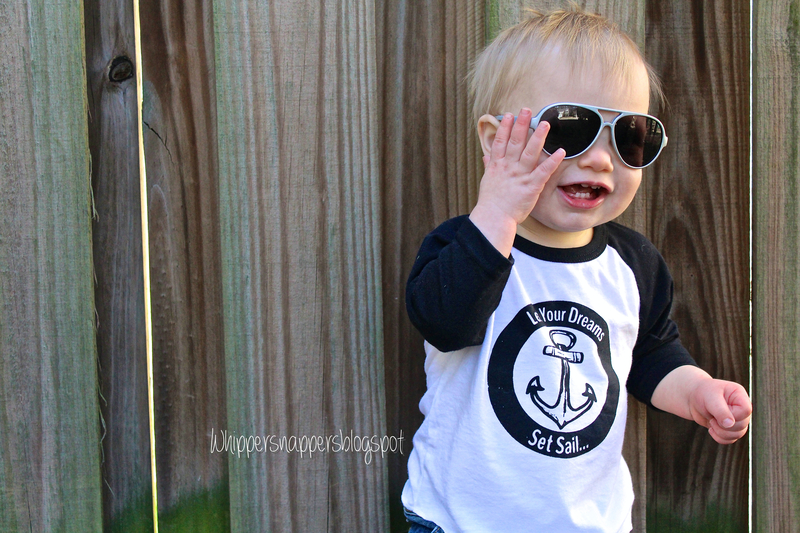 Also on the way as I write this is a couple more toddler sizes. Click on my “Etsy Shop” tab in my blog menu or click HERE to check out my shop and keep checking back for more items on the way. Thank you for the support! 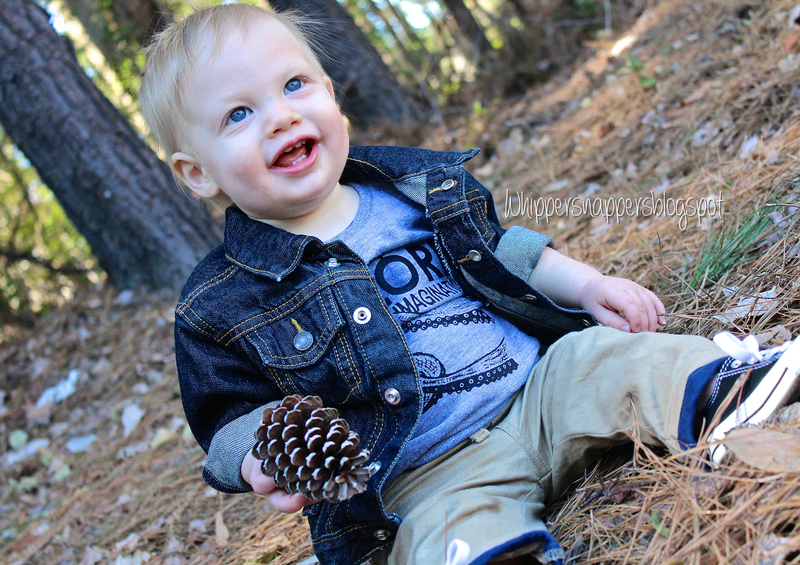 I’ve had so much fun taking photos of my little guy in the shirts I have made! It is so fun just to know that I made it! 🙂 Plus, come on…how adorable is he in those sunglasses?! I may be biased since he is my own son but that’s just plain cute! Help spread the word to anyone who may be interested in my shop. It is tough getting started but also a lot of fun along the way! 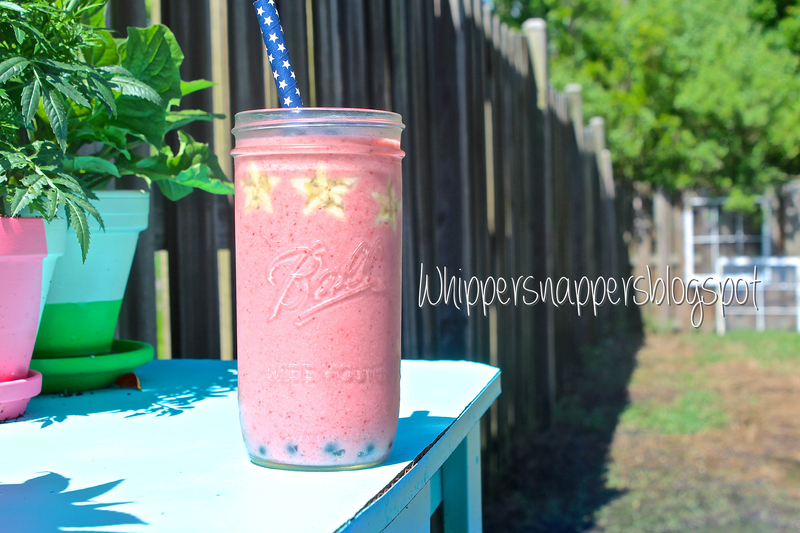 Whippersnappers also has a Facebook page, Pinterest page and an Instagram account! You can find the link to these in the right column of the blog.